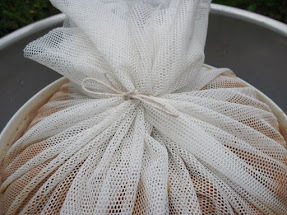 Whizbang Cider.net: It's The Most Remarkably Efficient, Surprisingly Simple, and Downright Affordable Home Cidermaking System Ever Devised! 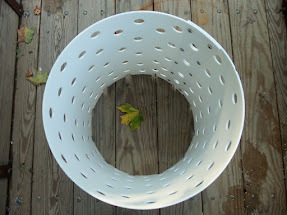 It's The Most Remarkably Efficient, Surprisingly Simple, and Downright Affordable Home Cidermaking System Ever Devised! juicy mash as fast as you can feed them into the top. 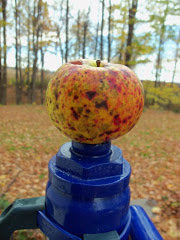 I suspect you are familiar with the old-style cidermaking equipment consisting of a hand-crank apple grinder and a press with a big ACME screw that is turned down to put the squeeze to a tub of the ground-up apples. 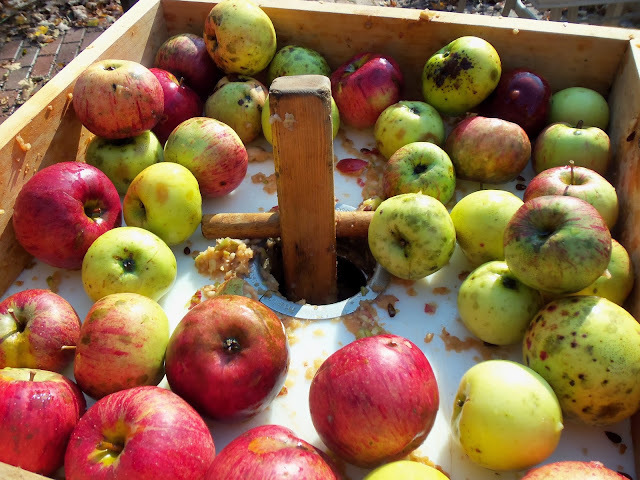 Such tools have been the home cidermaking standard for over 100 years. And there are still cider press companies that still sell (for a hefty price) grinders and presses patterned after the old technology. 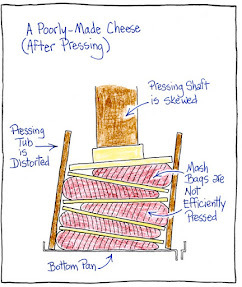 That kind of cidermaking equipment will get the job done but it does not get the job done easily or efficiently. Not at all. 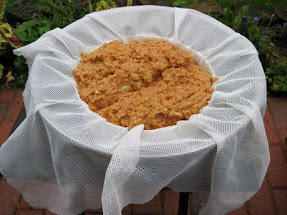 After using old-style cidermaking equipment over the years to make my own fresh-squeezed sweet apple cider I came to the conclusion that there had to be a better way. Which is to say, there had to be an easier way, and a more productive way, and a less expensive way. 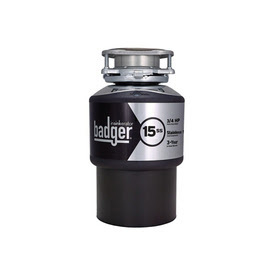 And so it was that I set out on a personal quest to develop my own cidermaking equipment. 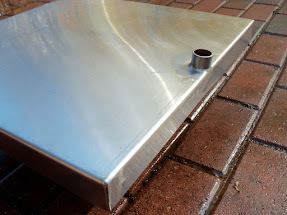 I wanted a grinder and press that was easy to build with basic handyman tools and skills, relatively inexpensive, and very efficient. It took my four cider seasons of tinkering and testing before I finally had something I was satisfied with. My goal was achieved in the fall of 2008. 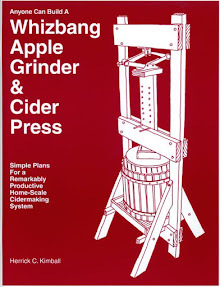 Once I had a proven system, I published Anyone Can Build A Whizbang Apple Grinder and Cider Press. Thousands of copies of the book have been sold. And word has spread, primarily by word-of-mouth on the internet, that my Whizbang cidermaking system is far superior to other backyard and homestead systems on the market. I invite you to check out the two Whizbang cidermaking videos on the sidebar at right. They show the whole process from apples to juice. And you will see the efficiency and intelligent design in my system. 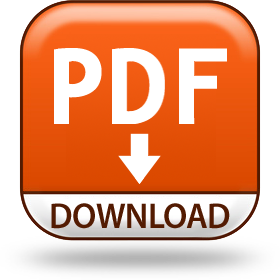 Also, be sure to check out every single resource link on the right side of this web site. Some of the information is supplementary to the information provided in my plan book. 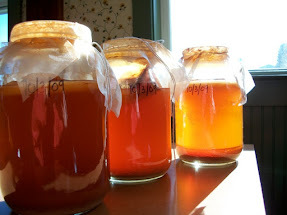 Here's wishing you success and satisfaction with homemade cidermaking! 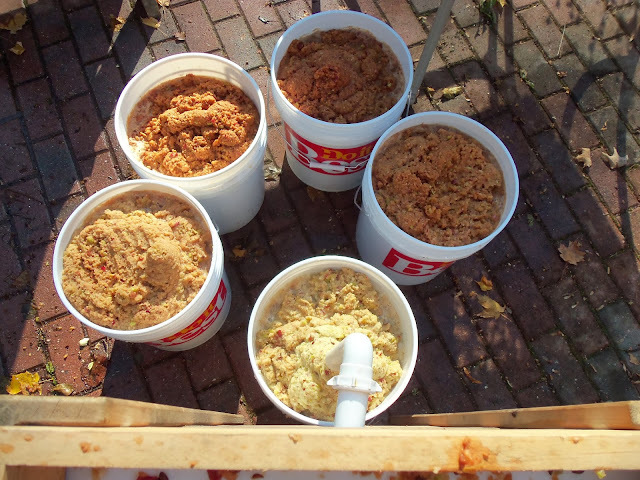 quickly made using the Whizbang Apple Grinder.